Starting with "Money For All", "Slope" and "Snow Borne Sorrow", we'll be making our downloads available in the superior FLAC format whilst continuing to offer them as mp3 files. To help you make an informed choice when making your purchase for more information on FLAC files click here. We are very pleased to announce that David Sylvian will be embarking on a world tour later this year. David writes, "…we are by no means focusing exclusively on the past as we shall (also) be exploring more recently recorded compositions, in particular those from the 'Nine Horses' releases." In performance alongside David are Steve Jansen, Keith Lowe, Takuma Watanabe. There is a new Tour section over at www.davidsylvian.com/tour featuring David's statement, further information on the artists and where to buy tickets. The Nine Horses' track 'The Banality of Evil' from 'Snow Borne Sorrow' will appear in the forthcoming Joel Schumacher film 'The Number 23' starring Jim Carrey - conicidentally released on david's birthday, Feb 23rd. 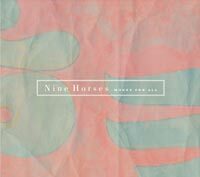 22nd January 2007 will see the release of an extended play cd from David Sylvian, Steve Jansen, and Burnt Friedman's band 'Nine Horses'. It will feature two new tracks, 'Money For All' (the title of the ep), co-written by David and Burnt and 'Get The Hell Out' by Steve and David. 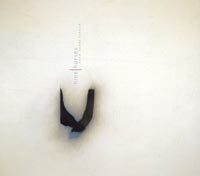 The ep will also feature remixes and interpretations by Burnt of 3 tracks from the Nine Horses album 'Snow Borne Sorrow' (The Banality Of Evil, Wonderful World, and Serotonin) and alternative versions of the two new tracks plus the Japanese only released bonus track 'Birds Sing For Their Lives' with Stina Nordenstam. 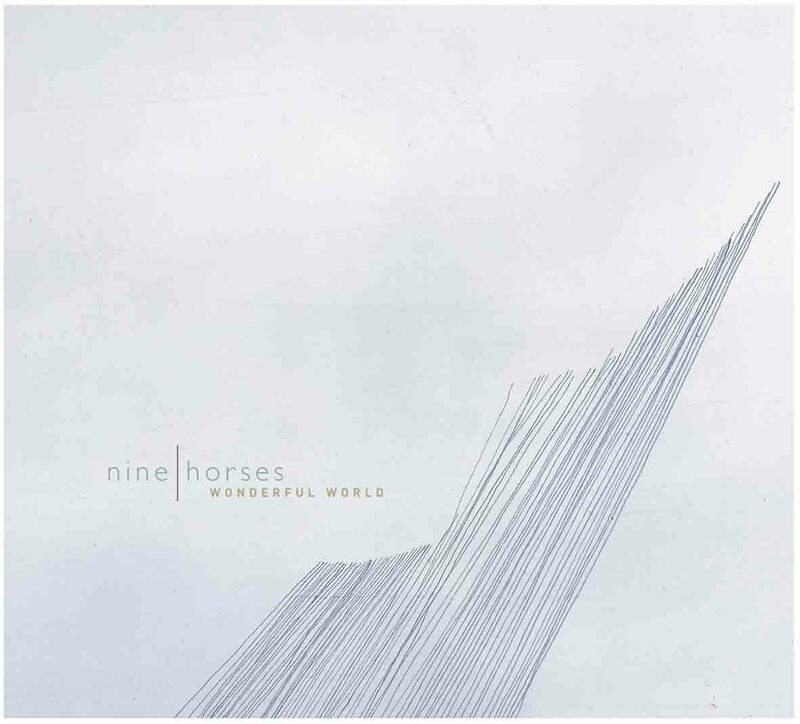 ‘Wonderful world’ is the first single release to be taken from the acclaimed Nine Horses album ‘Snow Borne Sorrow’. It features a previously unreleased composition, ‘When Monday Comes Around’, along with a radio edit of “Wonderful World”. Release date 27.03.06. Click here for the Nine Horses news archive. Syndicate this site: RSS 2.0 feed. An explanation of what RSS is can be found here. Contact details and site information can be found at samadhisound.com.